that is to such culture and tradition. richness to its fullest extent. This dance centre has to flourish more and rise to the top. The Guru’s dream is to have a big centre for all forms of art & culture in our country. Her early students are propagating this art in India and abroad. Her elder daughter is conducting classes in Aundh, Pune & her younger daughter is doing the same in Houston. U.S.A. 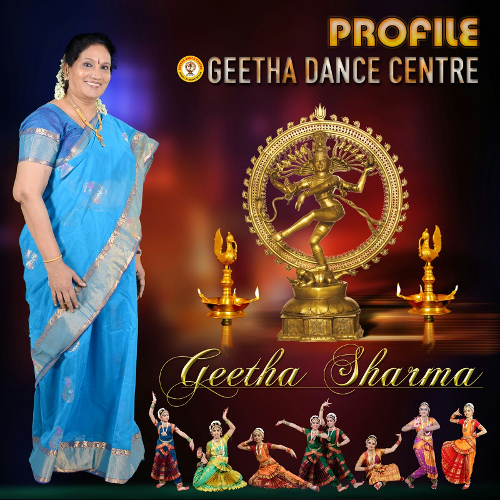 Her first student, who performed the arangetram along with her elder daughter is also conducting classes in California, U.S.A.This dance centre celebrated the Silver Jubilee in year 1995 – 96. The immense goodness of Bharathnatyam has to reach out far and wide. Our country’s rich culture has to remain Immortal. For this, it is essential that all of us thrive to learn and appreciate this immortal form of dance i.e. 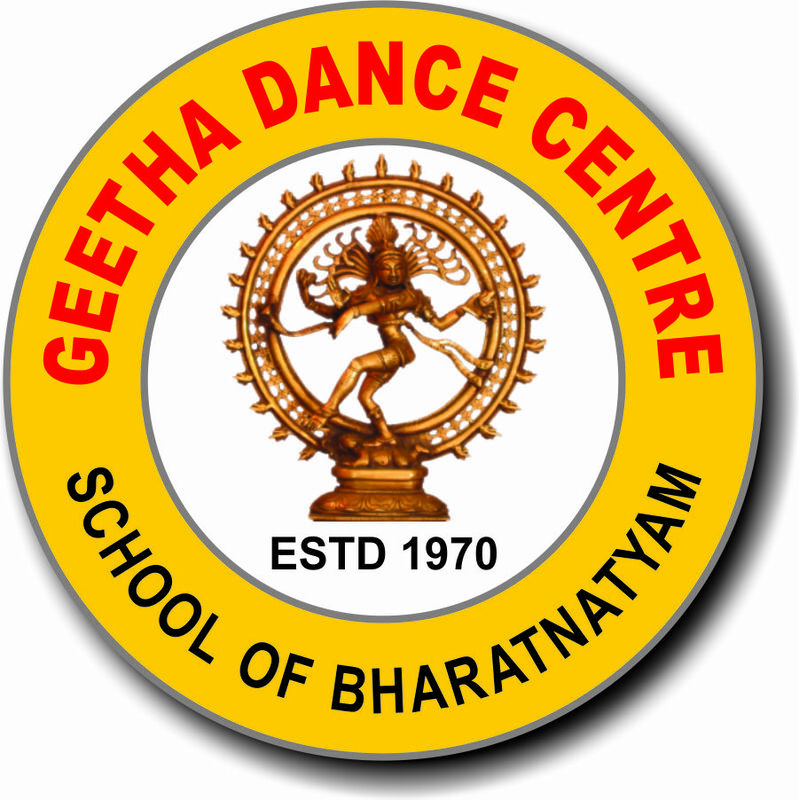 Bharathnatyam.